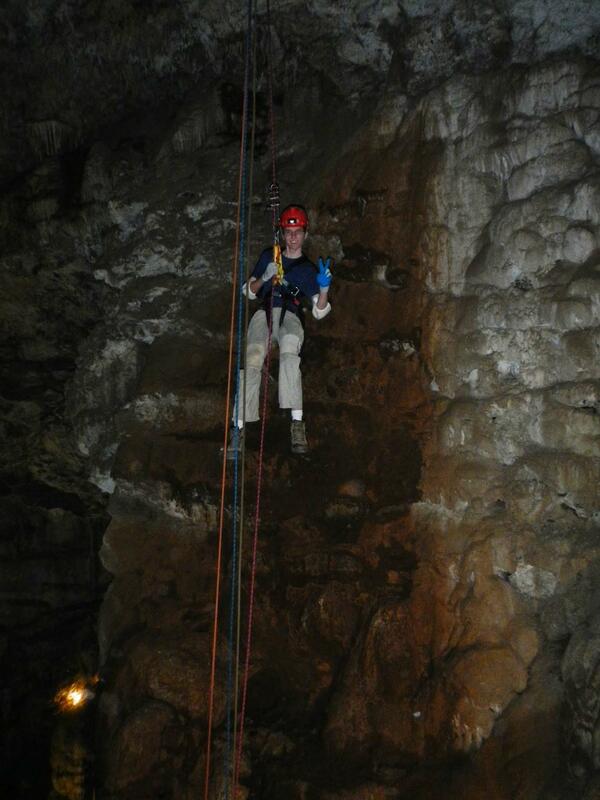 Join us for a caving trip and an overnight camping in the Sierra foothills. Plan is to leave on Saturday 23 April and return on Sunday, 24 April. There are several caves in the region which we are considering. Cost will vary depending on the activity selected.